The first impression your food truck makes is the most important. You could be making the most food in the city, but unless your food truck’s exterior reflects the care and detail of what you’re making inside of it, you’re not going to get the audience that you deserve. 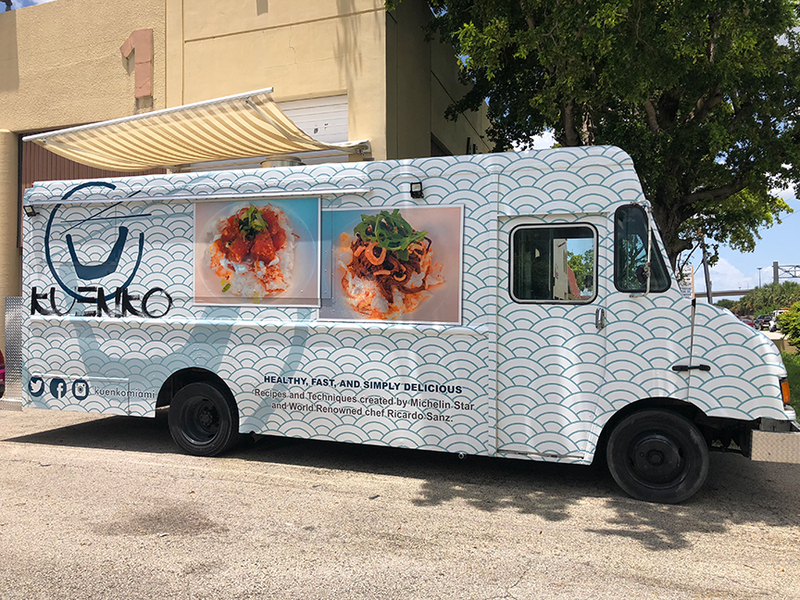 A food truck wrap from Miami Banners & Signs Inc. can help you get noticed and get people talking even before they take their first bite. Some food truck owners believe that it all boils down to the food – how good it is, what makes it delicious, and if it does offer value for money. And while there is nothing wrong with this belief, it doesn’t really take into account those who are new to the business or those who, for some reason find it hard to establish their presence in the industry despite offering exceptional culinary fares. If you are trying to break into the food truck industry, perhaps you should look into the marketing aspect of your enterprise. 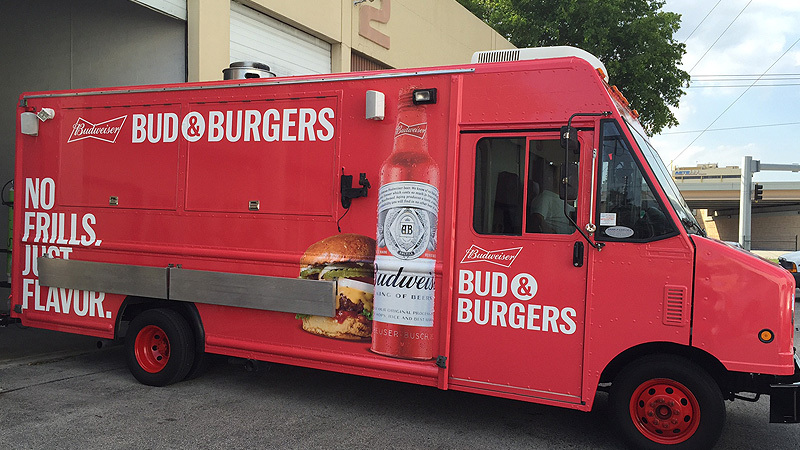 Consider having custom wrap installed on your food truck to really make it appealing to your target customers. Miami Banners & Signs Inc. can custom create a wrap for your vehicle by our team of professional designers and installers. We carefully measure every aspect of your vehicle and make sure that your food truck wrap has a polished look for less money than you might think. 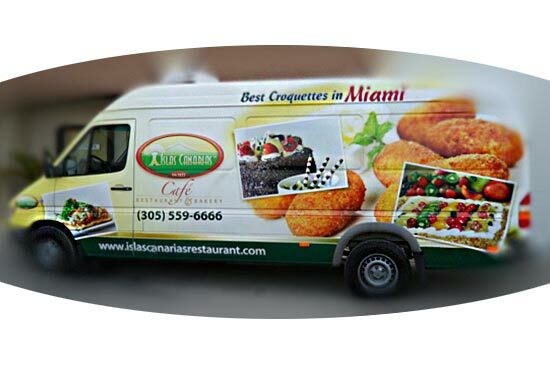 In fact, food truck wrap cost is generally lower than a paint job and can be repaired and duplicated much more easily. Contact us today to speak to one of our experts.